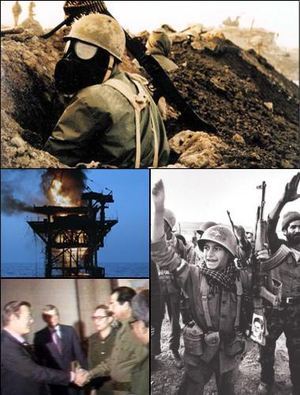 View Iran–Iraq War in the Air 1980–1988 and over 3,000,000 other topics on Qwiki. There are 2 major types of Islam, Shiite and Sunni (most predominant) but they didn't like each other. Shiite revolution in Iran to replace Shah (leader) so Ayatollah Khomeini takes power and he was concerned the Sunni leader Saddam Hussein in Iraq. The war breaks out in fear that the revolution would spread to Iraq so the UN gets involved in 1988 and a formal treaty is signed with no gains in 1990 and there is poison gas used throughout war. 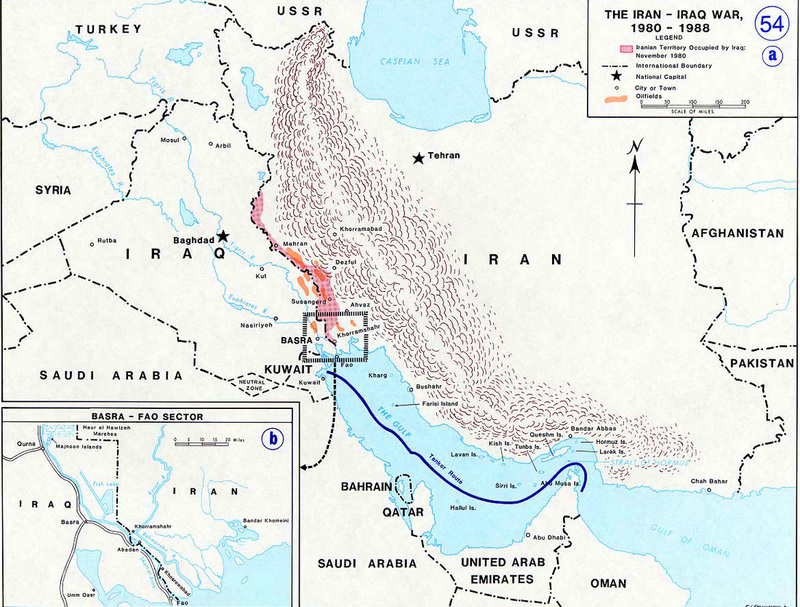 Iran and Iraq were two of the largest oil producers which caused international involvement so transportation routes also caused international involvement.